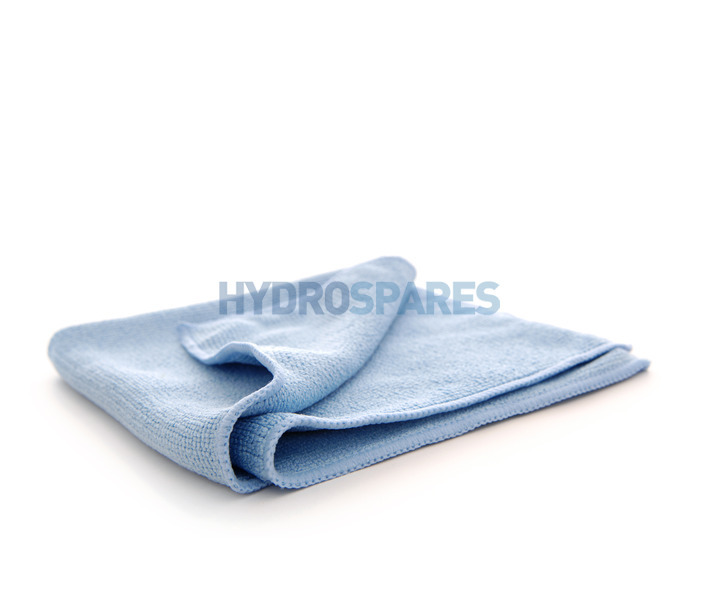 These General purpose cloths can be used dry for removing dust and loose particles from all hard surfaces, as it is wiped over a surface it creates a static charge that will attract dirt to the cloth, the micro fibres then 'hold' the dirt until the cloth is washed. Use damp to remove heavier soiling from all hard surfaces without the need for chemicals. The micro fibres work through capillary action, drawing dirt into the cloth holding it in the fibres until it's washed. All hard surfaces including, plastic, aluminium, wood, laminate, ceramics, tiling, stainless steel, glass, Perspex, paintwork, vinyl etc. Excellent product great way to put a finishing shine on taps etc without too much work!